For a couple of hours last night, instead of editing, blogging, packing, and the million other things I needed to do...I worked on a holiday gift guide...and let me tell ya', it's pretty amazing! 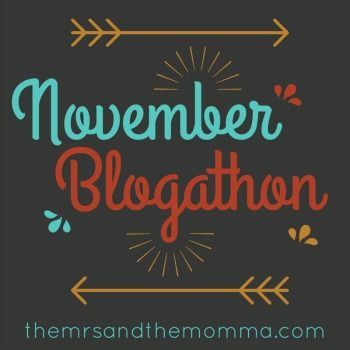 That's just how excited I am for next week - the last week - of the November Blogathon. I can see the finish line and I'm getting my second wind! To wrap up this week's self-reflection theme, I'm talking today about what I wanted to be when I grew up. From a very young age, I had a clear picture of what career path I would take. I was going to be an astronaut. I was obsessed with space exploration and absorbed everything I could learn about it. This carried throughout junior high and some of high school when I actually started looking into college majors, etc. Discouraged that I'd probably have to join the Air Force (which now I see that wasn't necessarily the case), mid-high school I changed directions and decided I wanted to be an anesthesiologist. Enrolling at Texas Tech University, I majored in Chemistry/Pre-Med. This was exciting to me...I loved science and wasn't horrible at math...and I wanted to play a major role in the medical field. The perfect path for me...or so I thought. Cut to spring/summer after my freshman year when I was offered an internship at Motorola. This was a great opportunity and I was so pumped for the experience....however, they kind of preferred I was more business-directed in school. Meaning, it would "be really great if I were to change my major to Management Information Systems"...or something of the like. Around this time also, I was being realistic with myself. Yes I would love to have a career in medicine, but more importantly, I wanted a family. I wanted to have kids young in my life and several of them at that! Being in school for 8+ years did not facilitate those family goals. Things weren't lining up for me. So, I did in fact change my major. I know, what a sell-out. But this internship provided me with not only great money, but experience of real corporate life. I ended up returning again to Motorola the next summer too. I look back on those decisions I made to change the course of my career path, and while my heart wasn't necessarily in it, turns out that it was the right choice to make, as it then put me on yet another path. MIS was NOT my jam. I did not care about that stuff one single bit...and more so, it annoyed me. But I was already in the business college and looked to change things up again. At the start of my junior year in college, I decided to change my major to a double major of Finance and Marketing, which I now have degrees in. Isn't it funny how life works? 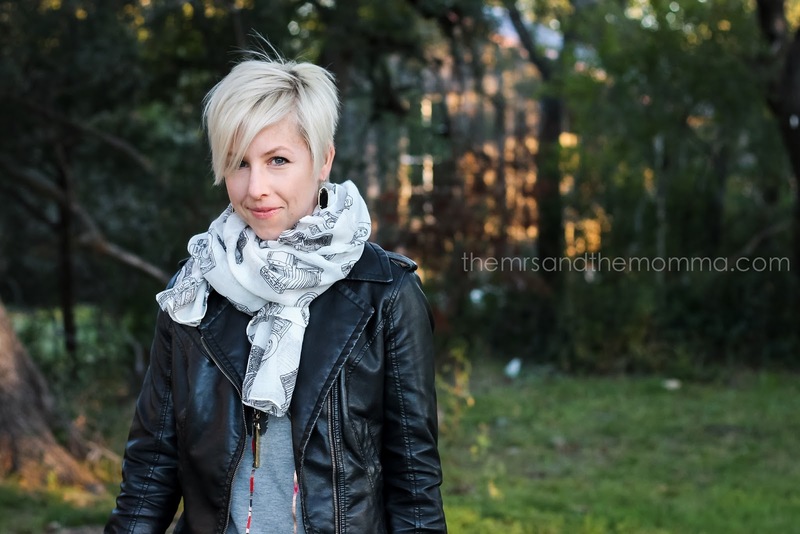 I never would have guessed I'd now be a photographer, a blogger, and a momma of four...having realized my goals of having kids and now being able to actually use my skills I learned in college with managing my own business. Not far deep under the surface, however, is still that little girl who dreams of being an astronaut. Those dreams have never died...other dreams just trumped them...their names are Blake, Tyler Bree, Riley, Blakely, and Bennett....and for them, I'd change my life course as many times as needed. So nice to learn more about you! Life can be funny like that- keeps things interesting! On a side note- I love your hair!